“Old” ways of storytelling are new again. 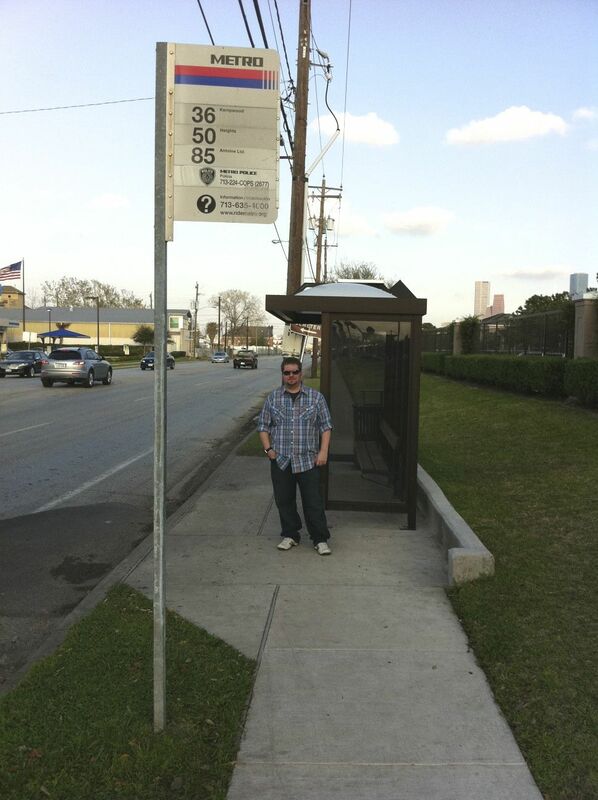 Living in the city of Houston for several years, it occurred to me that I’ve never taken a city bus to go anywhere. I had this great idea of going “On the Road” with my buddy and ad man, Hal Werner. Well, for a short trip anyway. 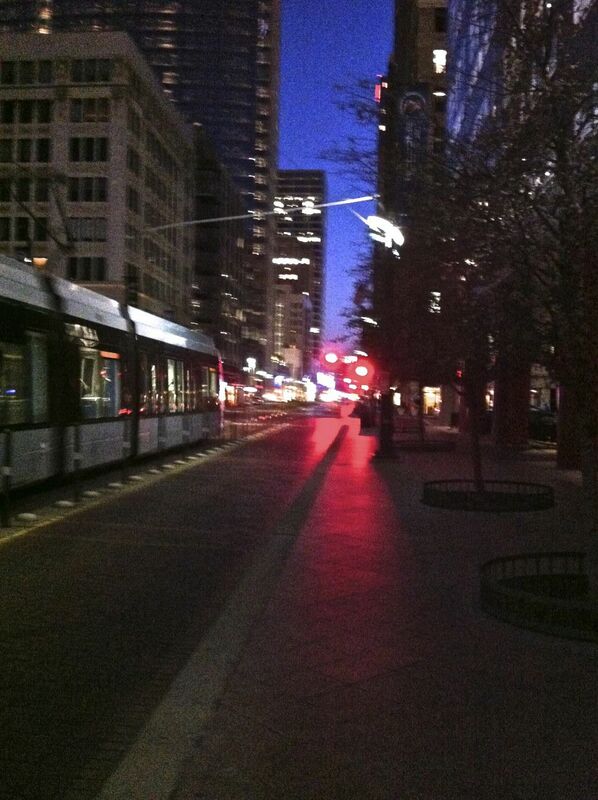 I planned to take the city bus into downtown Houston. 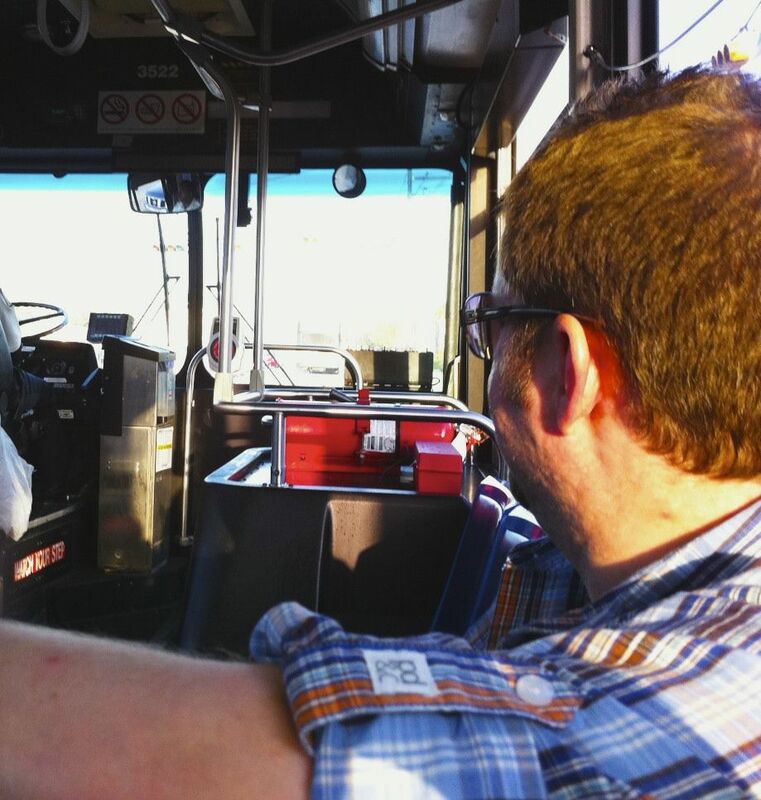 My co-workers were perplexed that I would want to take a city bus, but I told them it would be awesome and agreed to document the short trip via Twitter. People who know me know I’m a big Jack Kerouac fan. I’ve read several of his novels and loved the idea of improvisational storytelling. In the 1940s, it was quite a new method of storytelling. 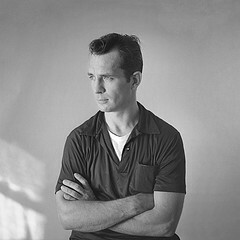 Kerouac popularized it, but the idea came from letters written on-the-go by his friend Neal Cassidy. It was these letters that got me interested in Kerouac and the style of writing. Armed with an iPhone and Twitter, I had the tools to bring Kerouac’s true vision of improvisational storytelling to life – in real time. Where Kerouac and his motley crew of writers and adventurers only used words, Twitter empowers people today to use words, photos, audio, and even video in real time. And so, my evening started with just that – words and photos. As the night progressed, I took more photos and wrote more Tweets. 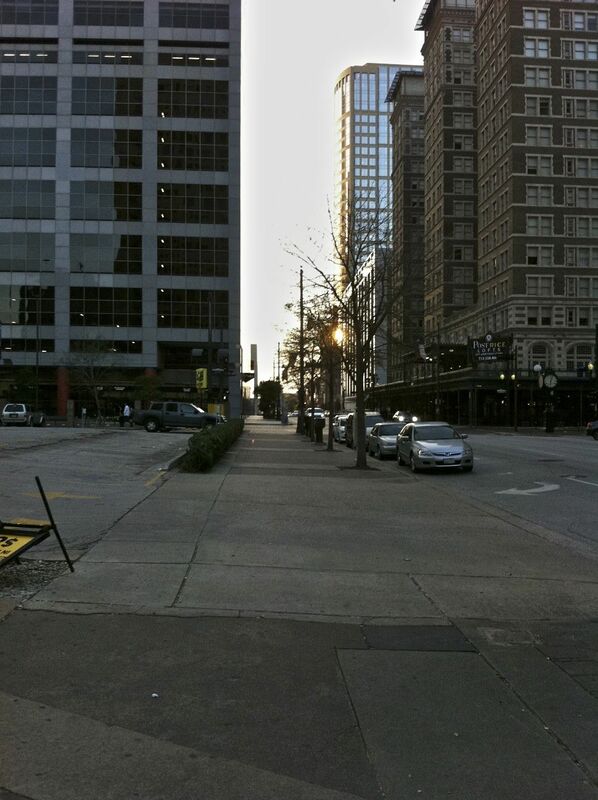 The iPhone 4 makes a great travel camera… I was able to take photos without drawing too much attention to myself, and at 5 megapixels the photos came out fairly crisp. 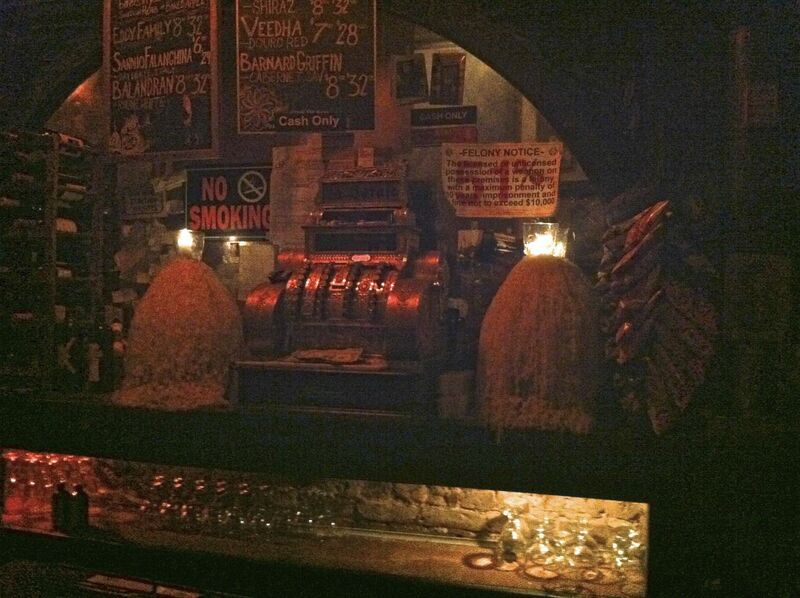 Using FourSquare, I was able to check in to places and let people know exactly where I was… creating history in effect. The bus was a fun time. 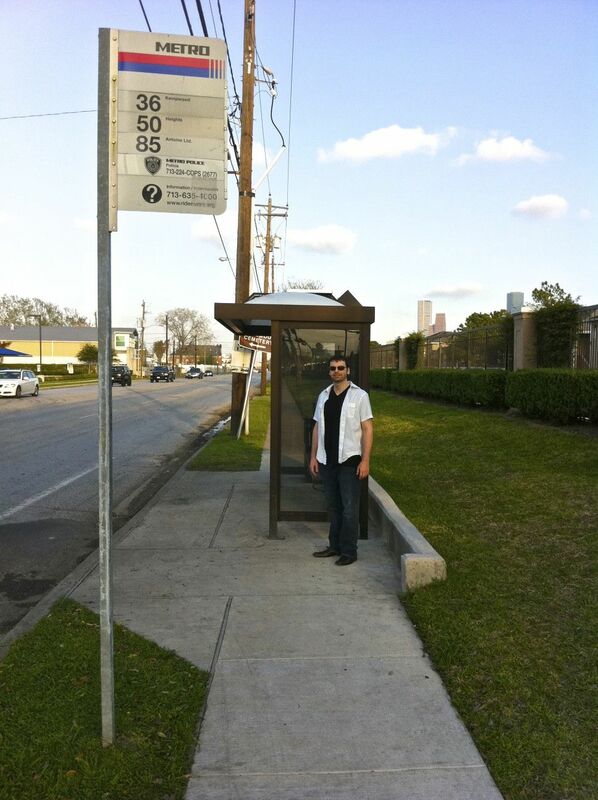 I though the bus stop closest to where I lived would be what I needed. Hal explained different. Buses have certain routes, so even though one is closer, it may not take you exactly where you think it might go. Hal used the wonderful Google Maps with embedded bus routes to find our way. 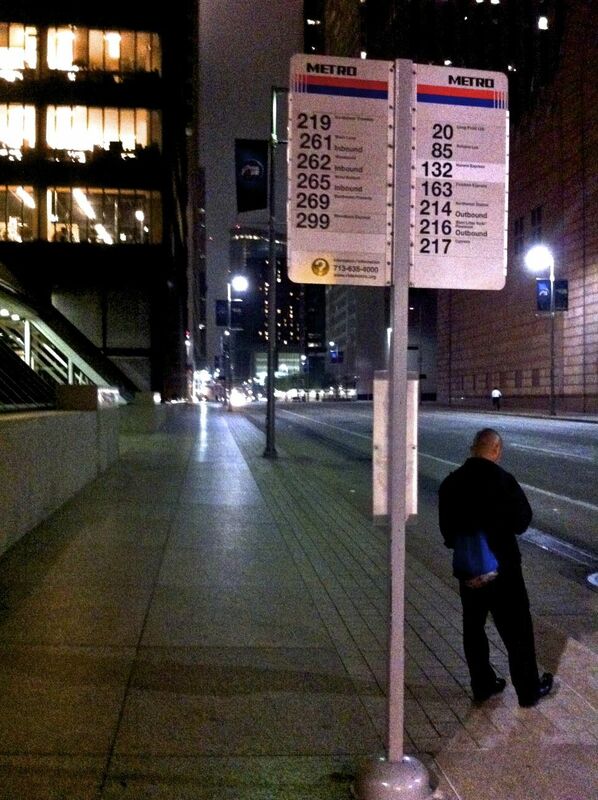 The Houston METRO Bus Schedules were horrible and confusing. METRO should really hire a company like Ken Morico to redesign their site. Anyways, the people on the bus were interesting. Old, one mentally handicapped, a few pimps, and some fairly normal people. You really notice your surroundings on the bus. With the slow speed of the bus, you see things that you would never notice on familiar routes driving in a fast car. 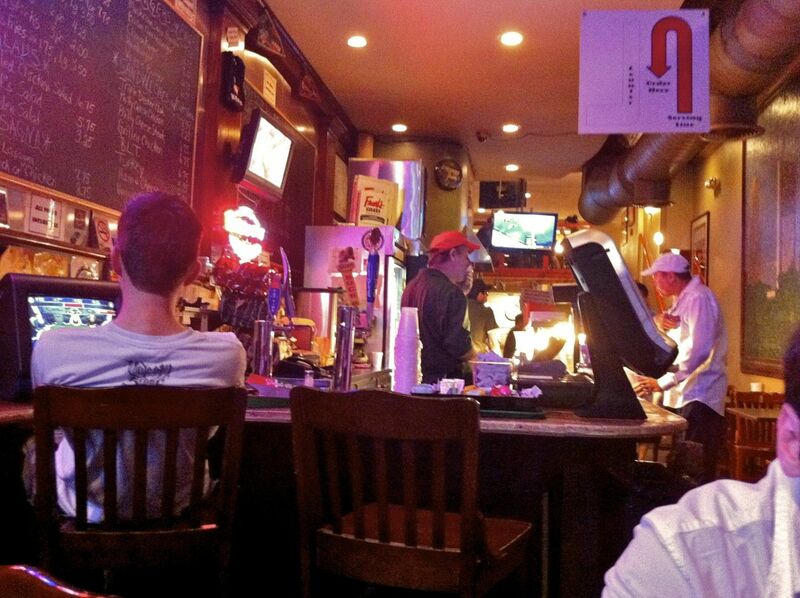 A man’s night on the town, we visited eateries and bars on a beautiful Friday night in springtime Houston. Downtown has a lot of unique bars and restaurants, like historic La Carafe, Flying Saucer, and Frank’s Pizza. Kerouac may be dead, and the improvisational style forgotten by many, but I see a new generation of inspired “writers.” Maybe I’ll just call them Twitterists. Yeah, I just made that up. Improv is back! Thumbs Up! Internet series that showcases Artist David Choe and sidekick Harry Kim hitchhiking across the country. Fun, creative, and in-tune with the reality of the ups and downs of road life.